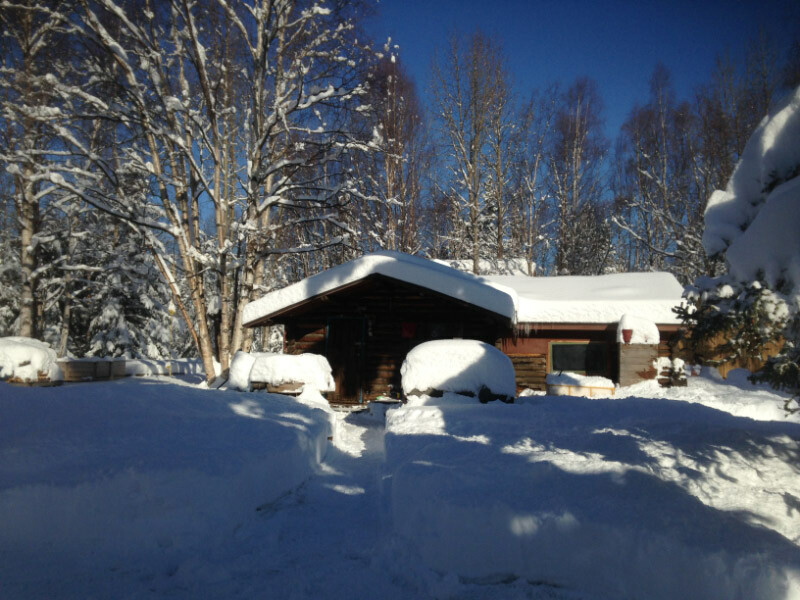 The prenatal visits occur in my office in Eagle River (unless there is a transportation hardship), with one home visit when you are close to your due date. We see each other once a month until 28 weeks, then every 2 weeks until 36 weeks, then weekly until delivery. Each prenatal takes about an hour, and other family members are always invited. The first prenatal is a little longer because there will be initial paperwork, a review of the limitations and requirements of midwifery care, and note taking of your health and obstetrical history. I go to your home whenever labor is well-established, or when I am needed, depending on what is happening when you call. If I have an apprentice in my practice that you have met, I call her to arrive at your house at about the same time as I do. When I arrive, as time permits, I set up my equipment, prepare the room, and begin the patient process of monitoring your vital signs and the baby's heart tones. I support you and your family in any physical and emotional way I can. The father and any other children are included in any way they wish. A second midwife may be called when you are close to pushing. Every attempt is made to help you bring forth your baby in a gentle loving manner. I stay for at least 3 hours after the birth. During that immediate postpartum time I monitor the vital signs of both mother and baby, do a newborn exam, and help the mother and baby settle into a clean bed after they have taken a soothing herbal bath. I make sure the mother has eaten and that nursing has been established. After the birth, I will come to see you and your baby at home at 1 day, 3 days, and 1 week. Then we resume office visits at 2 weeks and finally at 6 weeks postpartum. At each visit I check the mother's and baby's vitals, recovery status, and breastfeeding adjustments. A birth certificate will be prepared and sent in. The Newborn Screen test required by the state will be offered at 3 days and again at 2 weeks. The 6 week postpartum may include a pap. There is always time to talk about the birth and how you are feeling, both emotionally and physically. Sometimes during a labor, staying at home is not in the best interest of the mother or the baby, and arrangements are made to transport to the hospital. Should that happen, I stay with you until you deliver. My role at the birth changes to that of a doula, but there is continuity of care. If desired, I am available to resume postpartum care after you are discharged from the hospital. When you become my client I make every effort to respond to your needs that may come up between appointments, and respond to those needs in an appropriate time frame. For emergencies and births, I am on-call around the clock. 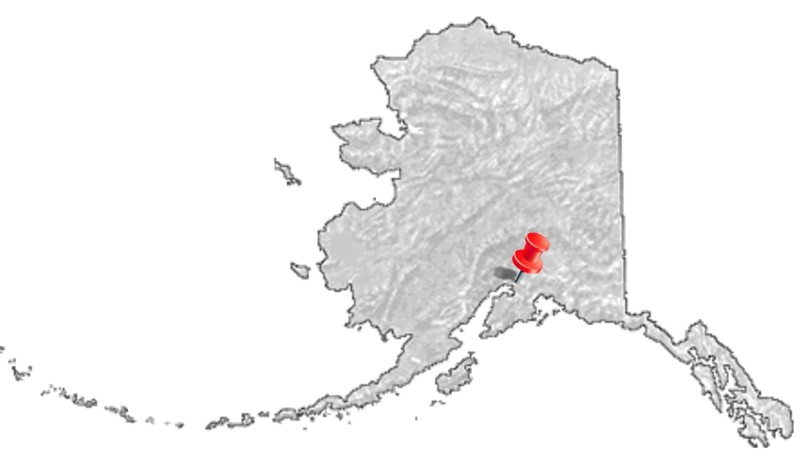 - Most insurance policies cover midwifery services in Alaska, including Medicaid and Denali Care. ​ self-pay clients, and a Military discount will be discussed at the initial consultation. "My experience with Suzie as a midwife has been beyond the level of pleasant, and into the realm of meaningful, inspirational, and profound." ​"Few people, let alone health care providers, take the extra effort like Suzie does to get to know you." 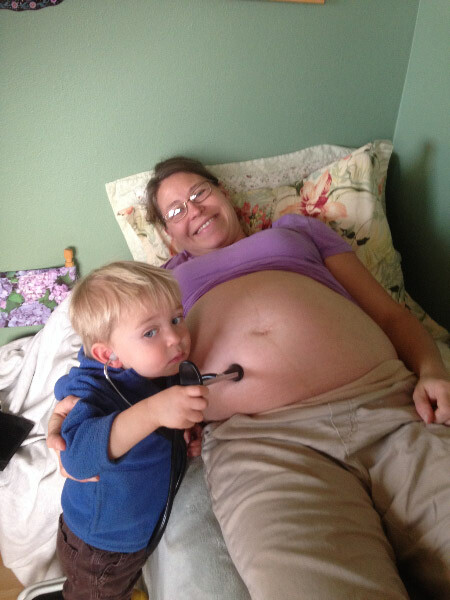 "Susie Terwilliger is a wonderful midwife - I would have a hundred babies with her if I could! " "She is professional and extremely knowledgeable, and at the same time supremely warm and gentle." "There are few people in my life who are as compassionate, empathic, knowledgeable and trustworthy as Susie." "She helped me see my own strength....., (she) works to help the mother find her own powerful Self during her birthing time. "